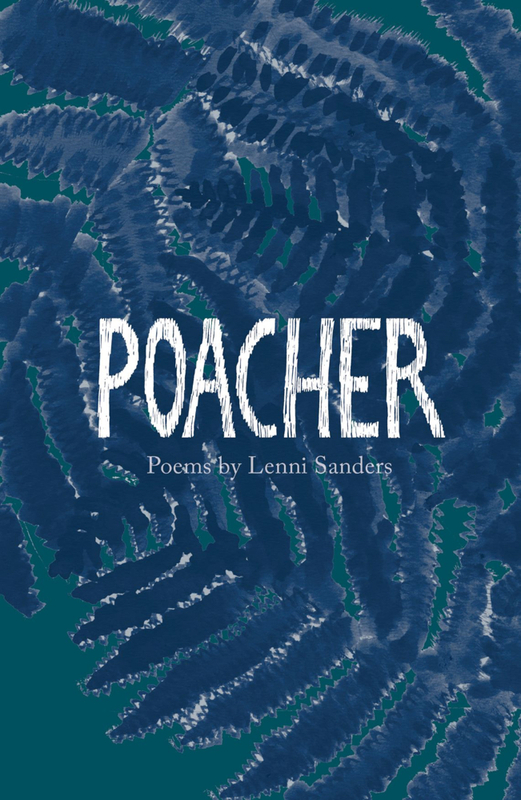 The Emma Press will be launching their first three pamphlets of 2019 including Squad 6 grad Lenni Sanders’ debut Poacher published on the 16th May. Influenced by magical realism and wryly funny, the poems in Poacher put strange characters in mundane places. Also being launched are Elastic Glue by Kathy Pimlott Dear Friend(s) by Jeffrey Sugarman’s debut pamphlet. The event will feature readings from all three authors. The books will also be available to buy.